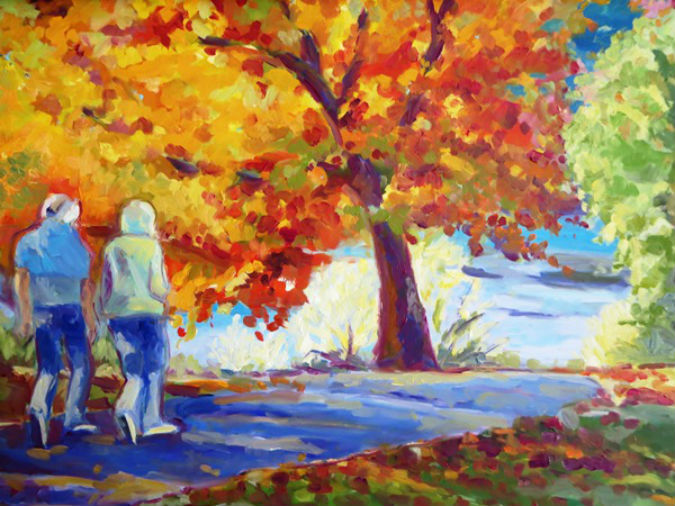 Soak Up Some Culture On Our Cedarburg Art Trail! If you’ve visited Cedarburg, Wisconsin before, you’re probably aware of this small town’s vibrant art scene. 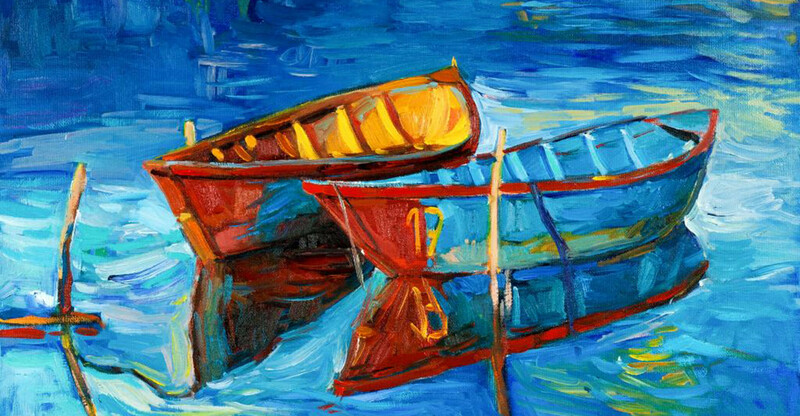 Between all the events and festivals like Plein Air and the recent Covered Bridge Art Studio Tour, we are constantly celebrating local artists and take pride in our art-loving community. You don’t have to go to an annual festival or special event to enjoy all the artwork that Cedarburg has to offer. In fact, you can spend an entire day or weekend (or longer) within one mile of our downtown Cedarburg hotel and visit all of the best galleries, museums, and artisan shops in town. We are in the heart of the art. 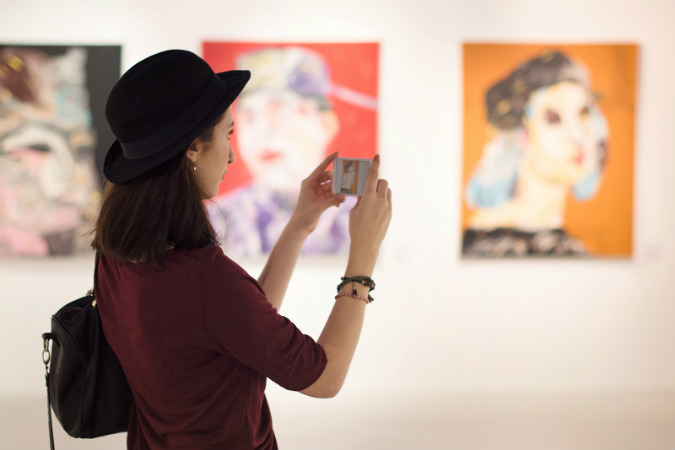 Take yourself on the ultimate art crawl! 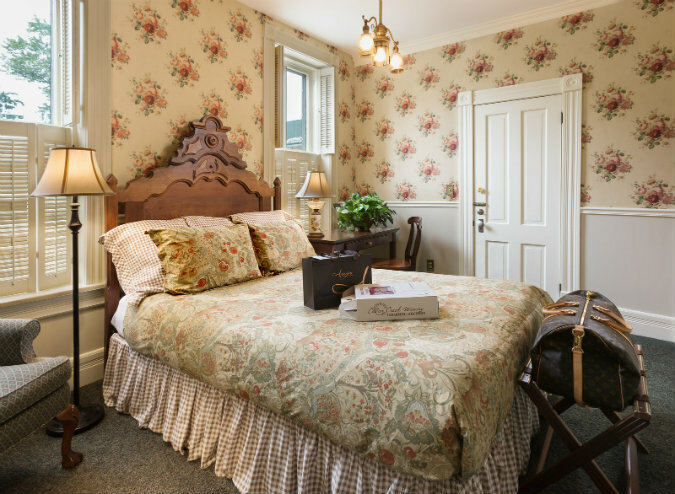 Follow our guide for the best spots right outside your door and book your art-inspired Cedarburg getaway today! Your art trail actually starts before you walk out our door. Our lobby serves as many things, one of which is a rotating gallery featuring our favorite local artists! Be sure to take a look on your way out as the art on the walls will most likely be different on your next visit. *For those particularly interested in wearable art, take a right up Columbia road and you’ll find Pagoda Fine Jewelry, home to an incredible collection of the finest metals, stones, and gems. All pieces are thoughtfully designed and created by owner Paula Luba and her team. A home decor and interior design store, Bohemia should not be overlooked on your art crawl. Not only is this a beautiful place to browse and gather inspiration for your home, but it is a great spot to buy gifts and local Cedarburg art. From paintings to textiles to woodwork, this place has it all. What’s an art tour without some time spent at the art museum? While you could easily spend most of your day here, admission is free to the public (donations accepted), so why not pop in to take a look around? A beautiful historic building, the Cedarburg Art Museum is home to a fantastic collection of Wisconsin art. You still have time to catch some of the current exhibitions, and be sure to check out what’s coming soon. Featured in Country Living and Midwest Living magazines, Cedar Creek Pottery is definitely worth a visit. Founded by Dave and Pat Eitel in 1978, this husband and wife team owned and operated the shop for 29 years. While they’re now retired, Dave still creates a lot of the pottery and the store still exudes its original mom-and-pop charm. Known for their high quality homemade pottery pieces by artists from all over the world, Cedar Creek features many pieces from Wisconsinites. Some would argue that wine is an art. Regardless of your stance, you deserve a glass or two after your full day of touring Cedarburg’s colorful art scene. Plus, the Cedar Creek Winery is directly adjacent to Cedar Creek Pottery. Offering free tastings daily, sip away as you relax and admire the view of the Cedar Creek waterfall below. The winery also offers tours daily throughout the day. 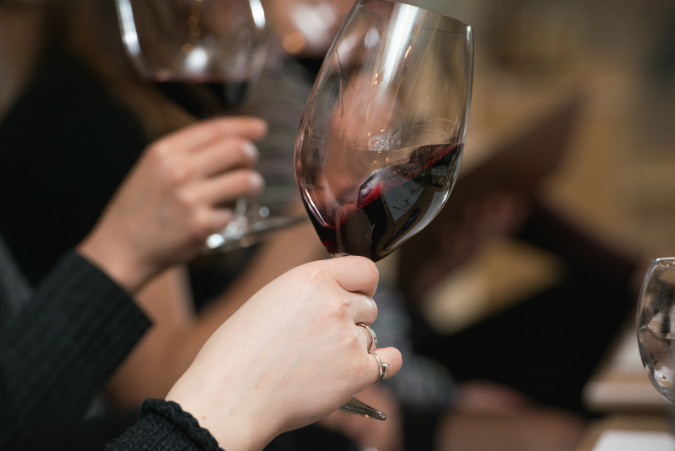 When you’re done with your wine, you’re just a seven minute walk back to our boutique downtown hotel, possibly in time for our own wine and cheese happy hour (5-6pm)!